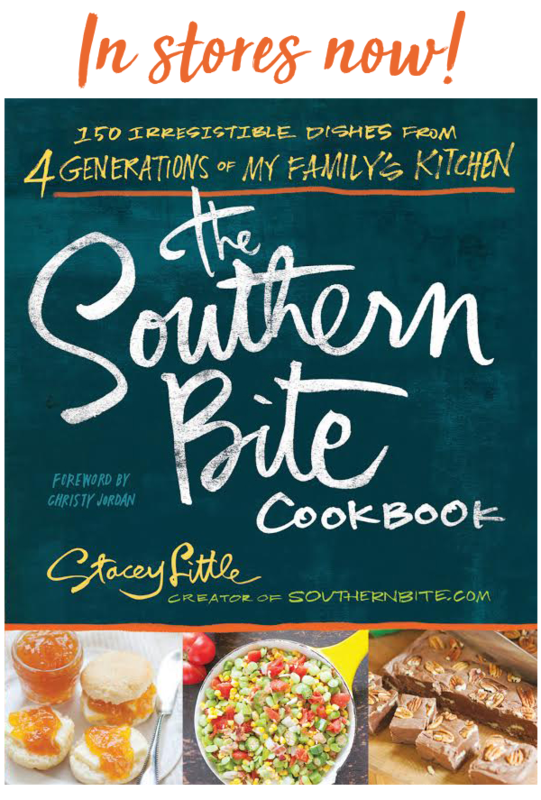 Pull up a chair and grab a big ol’ glass of sweet tea, we’ve got a another delicious Meal Plan Monday for you right here! 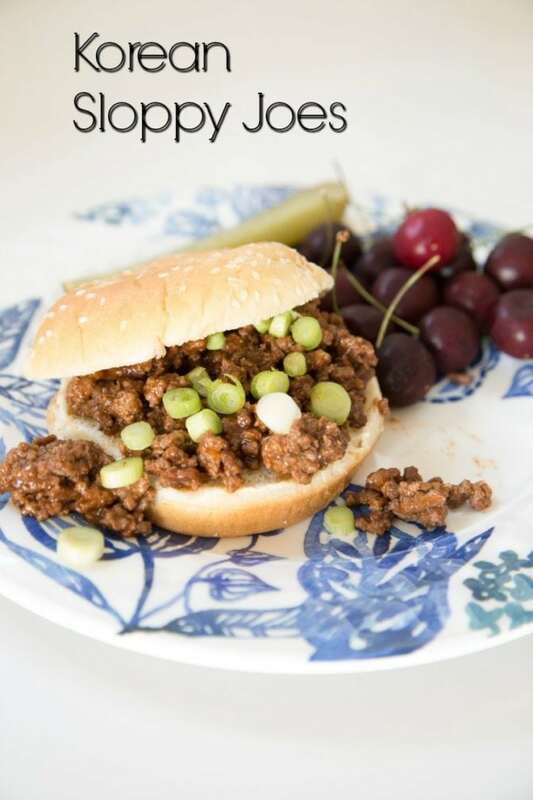 These Korean Sloppy Joes from 5 Dollar Dinners are definitely on my list! Apparently it was on your list, too! 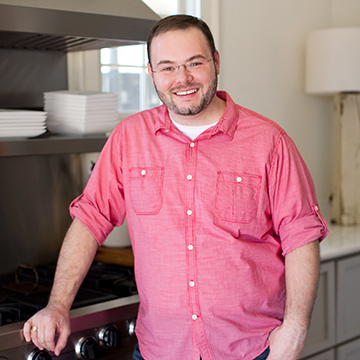 It was the most clicked recipe last week! 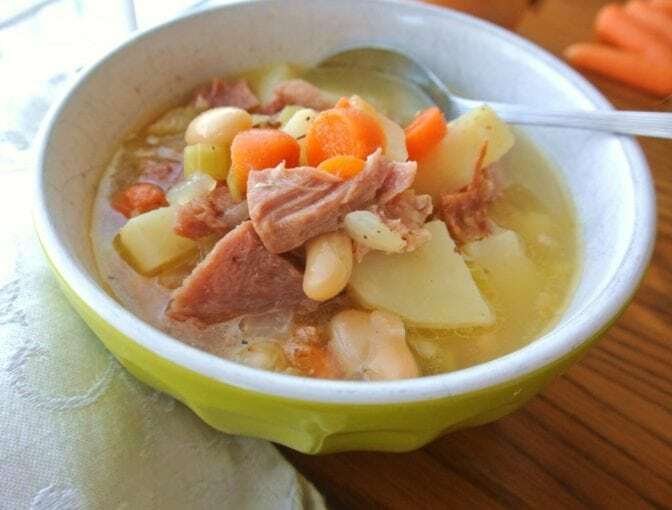 With the cold weather we’re finally experiencing down South, who would love a big bowl of this One Pot Ham, Potato, and Bean Soup from No Plate Like Home? 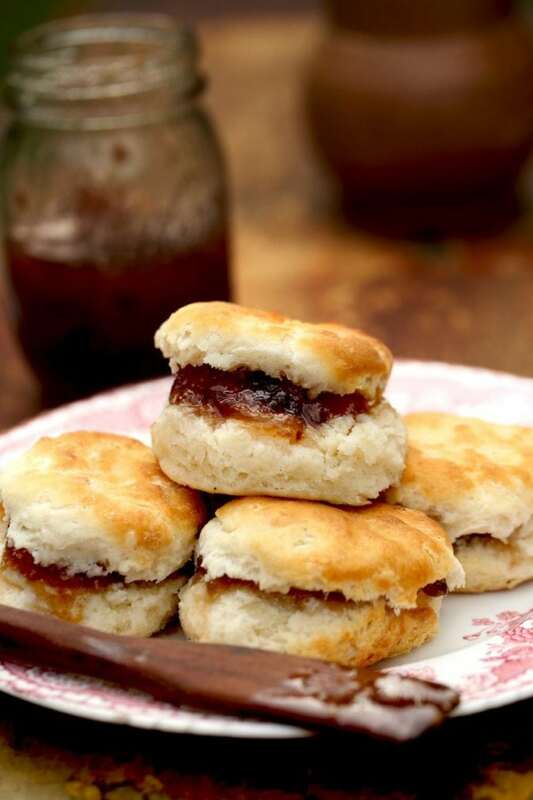 There’s nothing quite like a classic buttermilk biscuit and these Southern Buttermilk Biscuits from Game and Garden look absolutely amazing! 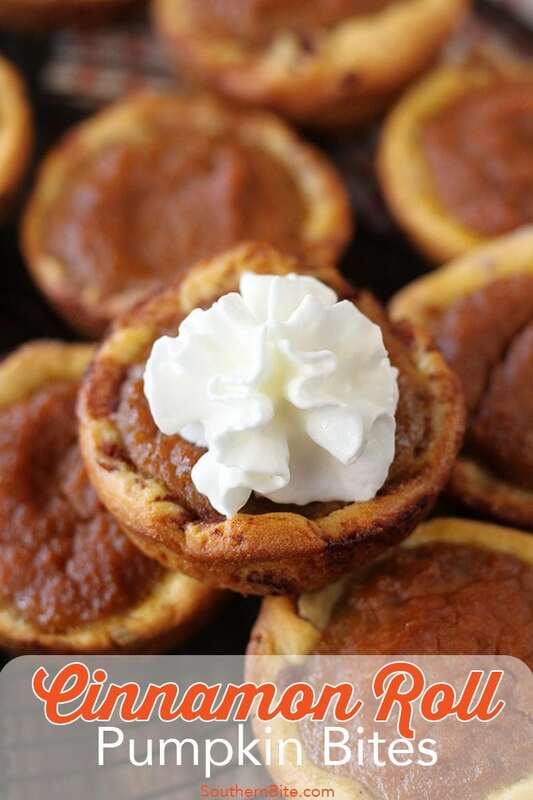 Last, but not least, these Cinnamon Roll Pumpkin Pie Bites are baked in cups made from canned cinnamon rolls! Yum!